"WELCOME TO THE BEST CURRENT ROSTER FOR NBA 2K18"
NBA, NBA G-LEAGUE, NCAA, PBA and CBA will be added in the same roster. You can feel the real NBA with my roster with the best cfs, arenas, courts, dornas, accesories, stats, all trades and more fun content! *ATTENTION:You have to download the Roster and the mods below. 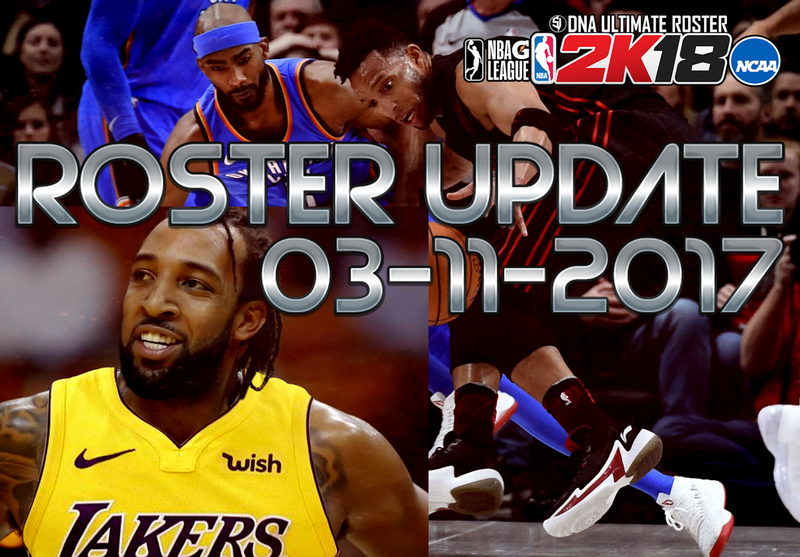 Description: This new update for my DNA Ultimate Roster update your game with the Blake Griffin trade, from Los Angeles Clippers to Detroit Pistons. The v3.3 adds the singer Drake to the free agency. This new version v3.2 adds Trey Burke to New York Knicks with accurate accesories. Gary Payton Jr to Lakers and R.J. Hunter to Houston Rockets, Both with NBA contract. Now the lineups for Golden State Warrios and Houston Rockets are according to the real life. Also it adds the City Edition Uniform for Toronto Raptors and the new alternate court. Also it fixes the color accesories for Kyrie Irving. Contains the Courts, Arenas, Scoreboard, Logos, Cyberfaces, Jerseys, Portraits, Global, Dornas, Watermark and Shoes files. Note for the users: Hey there guys, if you want to enjoy my mods I recommend you to keep your game updated at the last version. So, if you are Steam user you don´t need to download this package. Well, if you are playing offline because you have issues with your internet conecction I share with you the textures from the Updates for my DNA Ultimate Roster. It´s important to keep the game updated because I´m steam user and I create my rosters using the last version of the game. *Extract the content of each rar in your main installation NBA 2K18 folder. It already includes the external file plugin with "waigua" folder. 1. Is it compatible with PS4 or Xbox One? No, it's only for PC. 2. Does this roster load automatically? No, this is a customized roster and you need to load it manually. 3. Will you have more updates in the future? Yes, the roster will be updated regularly. 4. Does the NBA G-League have fictitious players? In a first version, yes, it will be updated little by little. Yes, they will be added in future updates. 6. Is the roster compatible with MyLeague and MyGM? Yes, but to play it in MyGM you must use limnono. 7. In the roster there are teams of the PBA league with generic players. Yes, that project will begin in 2018. How to load the roster manually? Courts and Arenas for all the 30 NBA teams - Thanks to Lagoa, magnuz, jhb420returns, Manni Live and summer1994. Cyberfaces and tattoos: Shuajota, YG13, RKJ, Modified2k and The Daemon. Roster: Thanks to Kaunietis22 in the creation of some new players. I'm a steam user, if you have not an original copy of the game NBA 2K18 I can not guarantee that my mod will work 100%. So I recommend you buy it. -Portraits with 2017-2018 photos have been added for all the NBA players. -New cyberfaces for rookies: Yakuba Ouattara, Chris Boucher, Dwyane Bacon, Wesley Iwundu, Ike Anigbogu and Cedi Osman have been added. Derrick Rose, Ricky Rubio, Jimmy Butler and Lonzo Ball. -NBC Sports scoreboard with watermark have been added. -All the accesories with real colors fit with the jersey colors. -A headband has been added to Anthony Davis according his new look. -Real Two-Way contracts have been added. 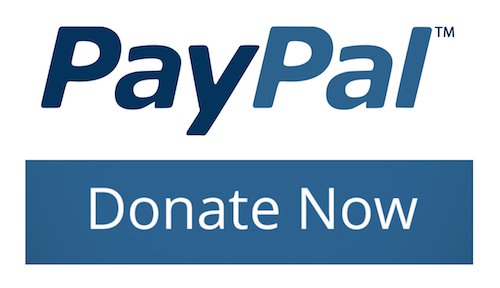 -I will add the NBA G-League and later, some NCAA teams. -Portraits for all the players. where to put the v1.0 files? Extract the rar in main installation folder. wer is the link of steam and offline users? PLEASE MAKE 2019 and 2020 DRAFT CLASS. WOULD REALLY APPRECIATE IT!!! Yes bro, is the roster working for you? need another link for update roster v1.0 and the update files i've download doesn't changes potrait for several players, arenas, and clothes, why? Hello, I think you have downloaded only the roster update, did you check the STEP 2? I've done with step 2 mate, but i can't download with openload in the step 1, could you reupload with mediafire, please? bro y cant i play your roster everytime i downloaded and place the correct files. but it always the default roster update. bro, did you read the post? You have to load it manually pressing R3. yea i load it manually but it always the updated roster loading..
hi is there any way i can load it manually using my keyboard? Why is there retired players in roster? Where can i download patch 1.04? Can you make rasheed wallace , carlos boozer, charles barkley and reggie miller ? Hey why my arena and court in detroit piston is black ?? Hi its the same result in Detroit Pistons got black court? My James Harden is Invisible..
Hello Brian, redownload the arenas and courts pack, it contains the new floors for Detroit and Pistons. thanks for the updates.. love it! I re-downloaded the arenas and courts pack, Detroit Pistons court is still black. Please fix. Do you have link for the update patch 1.04? 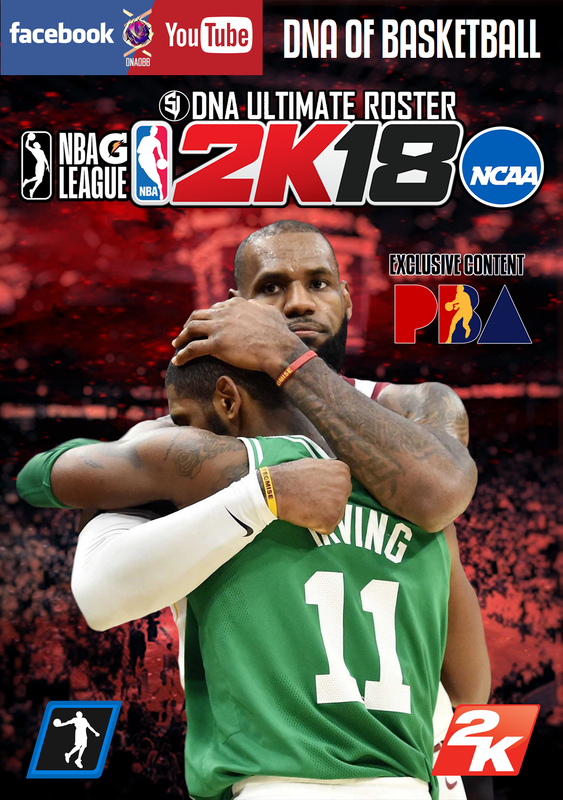 Will I be able to patch directly to 1.05 if I just freshly installed CODEX NBA 2K18? I can't access http://adshort.im/5ALlX2CR and http://adshort.im/qKBgA. It's timing out. but Detroit Pistons court is still black. Please help! Can someone answer, do we need the previous patches before we can patch 1.06? man i downloaded all patches and roster update, installed them properly i start the game on my pc and its stuck on 'downloading game updates'. Doesnt let me do anything.Tried to shut down firewall and antivirus and still nothin.any solution? See if your steamapi64.dll file got deleted from your 2k18 installation folder. That's the only cause. When i delete steamapi64.dll , my game is not opening. I stuck on same title. I have the same issue, How did you guys fix this? does this include the roster for 2018 draft class? Great work Shuajota, the only problem is that the court of the pistons is still gray. I downloaded the pack of arenas and courts three times, with negative results. Please fix it. --> Don't Work! Still gray! piston fix patch doesn't work! all I can see was ads ads ads ads...damn is there a real link to the roster and patch update? In need of patch 1.0.4 any link? I downloaded the roster for offline, and when I try to load the roster the roster is not showing. Where to put Roster Update? I just want to know, is it ok if i only download the roster? no need for me to download some of the mods? will the roster work just fine like the official one? I've installed Official Updates Package and it still have issues like Melo still in Knicks, D-Wade still in Bulls, Bledsoe still in Suns, etc. How to fix it? The Official Updates Package from AIO dont have new jersey and also they dont include new shoes. I just overwrote everything in my game directory with the package files and nothing new was there.. its like I just downloaded patch 1.06 again even though your desc. states that it has update 1.01-1.06.. change that please. oh yeah before I forget it. I didnt have the patches in which the new shoes were added (curry 4 etc.). Try to fix it or please change the desc. of it. Thanks for your big efforts with the rosters. Appreciate it! November 17: Dallas signed guard Antonius Cleveland and waived guard forward Gian Clavell. can u do that at next rosters update? why roster doesnt work on MYGM? Hello, can we expect for draft classes? 2018 and 2019? Btw awesome work! the adshort.im links don't work. I always get an "not found"-error. can you please fix it or is there maybe a problem with my browser? Me too. I have codex version. I'm doing step 1 , step 2 and step 3. When a want play in MyLeague I dont have a club logos and my game is crash. Why? help pls ....!!! Exibithion game is good but the MYGM i MyLeague no. Who explain step by step how to install ? 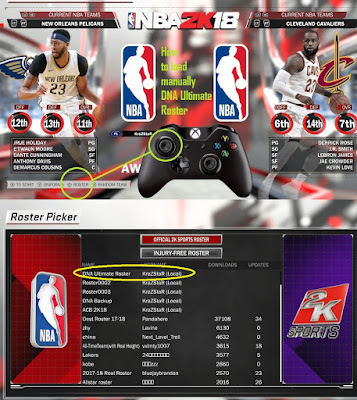 how to use limnono to upload roster in myGM bro? tutorial video? upload the manifest file with 1.07 or it will never work right! cmon man! anyone has download the fixed? where is the link of Roster v2.1 + City Edition Jerseys? i've download Update 1.07 FIXED! and CDN fc SYNC and TMP in ur website but in game Portland Court still missing ?? How do i Fix it ? Help i've downloaded everything like main directory, roster v2.2, update 1.07 fixed, but in the game some of the players doesnt have potrait pictures , like all of the warriors expect for the last extra players , chicago bulls etc....can someone help me with this? Did you download the Patch 1.06? Because there are the portraits included. Aaron Baynes invisible fix it please..
Any official original updates (unedited)? Thanks for sharing. Congrats for the great job! Do you think that iit will be possible to have a euroleague patch for the ps4? I wish u all a happy new year! Why my NBA2k18 crashes after this update when I start the game only the cover will show and it will crash, someone help me pls. I have the same problem. Anybody knows the fix? How do I remove the watermarks and change the scoreboard back to normal? Thanks! remove the newscorebug and name containing logos..
thank u thank u thank u thank u thank u thank u .....waiting for this...But didn't like okc crowd they look uniform black.. Still a lot of bugs in jersey and team, keep the good work guys! waiting for next update of this mod! I have a suggestion. I think better if the mod are categorized so we can download what mod we want. Release ACB mod finally please. When??? When????? Aaron Baynes. He's invisible. What's wrong with him? What main directory file is the new city jersey is ? 2} now remove the f021.iff in the wiague folder. How I can use this roster for MyGM ? Because dosent work. In MyLeague , season and play off work good. where i can find the tutorial? Any link for the patch 1.07 Codex? Good evening, my friend, did not you say that would make the package of dornas for Christmas? Where's your pack of dornas for NBA teams? If you do not do not feed from fake experiences with the NBA 2K community that loves realism of games with real dornas! Thanks for the tip. This error was triggered from Openload's anti abuse mechanism" What's the problem? Help please. just the fix the shoes man!! you always update but the shoes in some players are still blue!! On steam version (I bought the game) it works 100% so I can’t fix anything’s. That’s no my problem if you didnt buy the game bro. Try to update the game with all the textures from 1.06 and 1.07 and more respect to my work bcs I spend a lot of hours in this and it’s tested with a ORIGINAL copy of the game. thanks bro 4 ur work appreciate it :D more power man!! All is fixed. I use a original game. I recommend you to buy the game. This roster is made using the steam version of the game. Also have this problem. I don't know why. Let me know if you have the solution. how to switch off this shtlss cctv popap? how to fix invisible players sir? Why would anyone buy this game. 2k doesn't deserve the money, just torrent it. THanks for your hard work bro! your very much appreciated! keep it up! question.. do i need to download the previous nba main directory files or only the newest one (main directory file 13)? MAIN DIRECTORY FILES 5 is not letting me download, can you reupload please? Roster udpate link doesnt' work. No links working!! please, reupload files 5! thanks! Please, reupload MAIN DIRECTORY FILES 5. Hello man,i downloaded all steps and extracted everything, i am a offline user,and everything loaded logos jerseys shoes arenas but the roster doesn't show up when i want to load it on r3,it's not in the game but i extracted it,what's wrong? Do i need to extract it to another folder or something else? zzzzzzzzz and now MAIN DIRECTORY FILES 7 cant download. what happen? 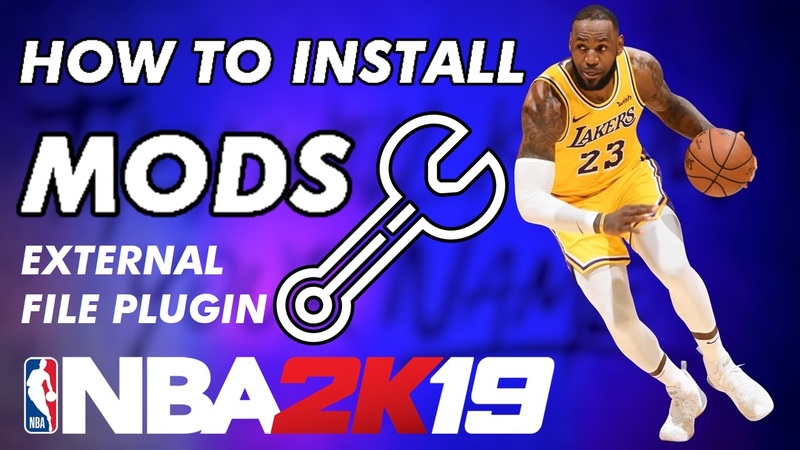 NBA Main Directory Files do i download all or just download only part 13? Is it possible to combine RKJ's roster of accurate accessories and SHOES update ? why no melo shoes and pg2 shoes are not updated? How do you remove the word "SUPREME" on the leg sleeves of players like Carmelo Anthony? guys how i can remove 3d logos?